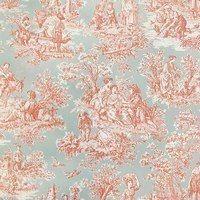 P/K Lifestyles, Victorian, Tan Upholstery Fabric - 56"
Create a timeless look with this Victorian style fabric from P/K Lifestyles. 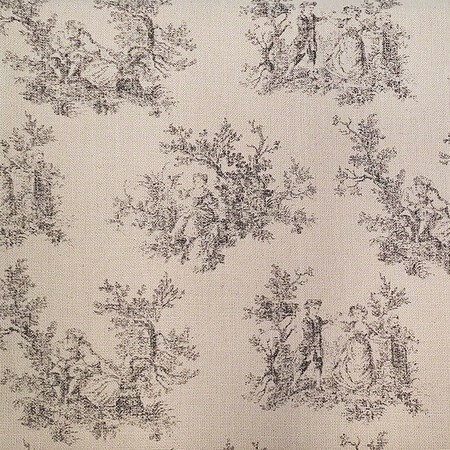 This tan fabric features motifs of men and women from the Victorian era. 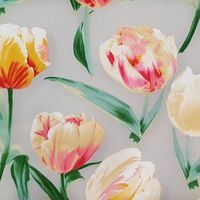 Design bed covers, cushions, or curtains with this ageless fabric. 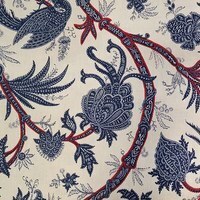 Measuring 56in wide this heavy-weight fabric would work great for your next sewing project. Customer Reviews for the P/K Lifestyles, Victorian, Tan Upholstery Fabric - 56"